Our experienced and passionate team have carefully designed 27 exciting and appealing Ireland Golf Packages ranging from 3 to 12 days. Even though these are pre-designed Tours, all of these Tours can be customised to best meet the requirements of your group. Whether you would like to extend your stay, add another golf course or visit a different attraction, our team will tailor your tour to meet your requirements. Fairways and FunDays also offer a “Customise Your Tour” option. This involves you telling us your requirements and we will design an incredible Ireland Golf Vacation based on these which is guaranteed to greatly surpass your expectations. and our team will design a customised Ireland Golf Package proposal for you. Fairways and FunDays offer a range of accommodation options to suit all requirements. We work with all of Ireland’s Best Hotels and offer a wide selection of hotels to suit all budgets. We never sacrifice quality for price so regardless of your budget you are guaranteed the highest quality Irish Golf Holiday experience available. With our 110% Price Promise, you are guaranteed the lowest price Golf Vacations to Ireland available, and with the Fairways and FunDays unique approach you are guaranteed the highest quality Irish Golf Tours available. 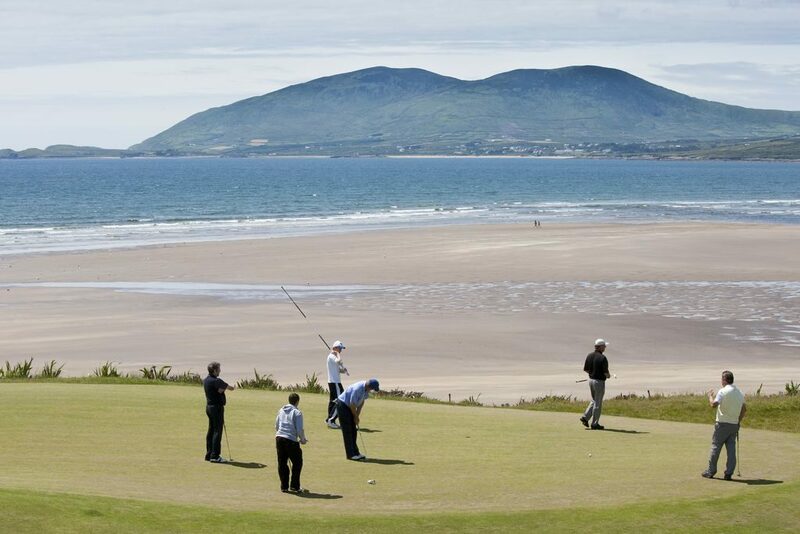 Ireland has over 400 golf courses to choose from. Maybe you love links or prefer parkland, or maybe you would like to play a combination of Ireland’s best links and parkland courses on your Ireland Golf Vacation. The choices are yours and our experienced and passionate team are here to tailor all tours to meet your specific requirements. 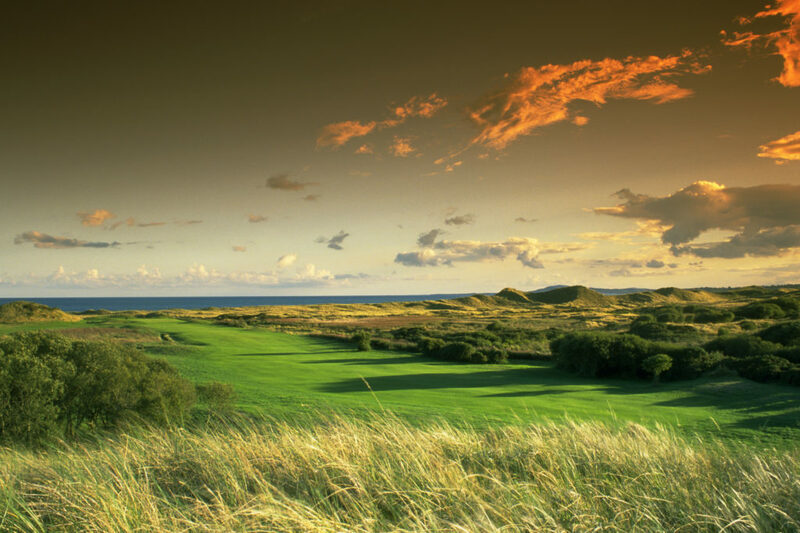 While Ireland has a number of world famous golf courses including Waterville, Royal Portrush, Portmarnock, The European Club, Ballybunion, Royal County Down, Old Head and Lahinch, Ireland also has dozens of “hidden gems” located throughout our small island. These hidden gems offer an incredible golfing experience and deliver extra value on your Ireland Golf Package. There is an incredible choice of evening entertainment in Ireland and we customise all evening entertainment that you will enjoy on your Irish holiday to suit your requirements. Traditional Music, Greyhound Racing, Irish Shows, Casino Experiences, Horse Racing and Irish Pub visits are only some of the amazing evening entertainment options available in Ireland. 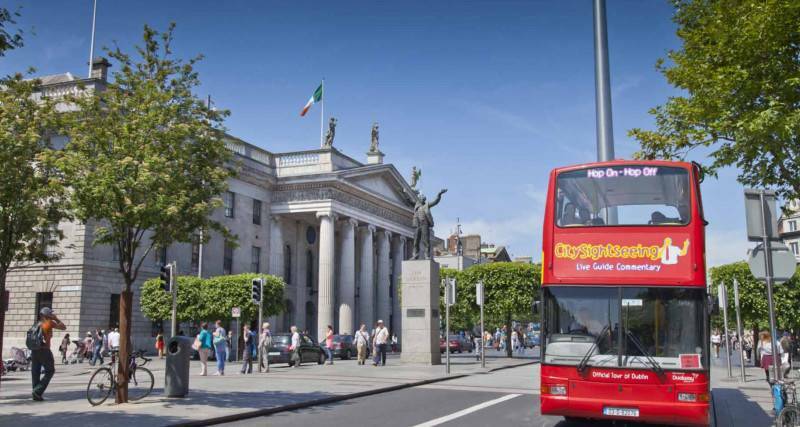 With a vast number of superb tourist attractions located throughout Ireland to inspire and amaze, we will customise your Ireland Golf Vacation itinerary to include visits to attractions that interest you. Our team have excellent knowledge of all of Ireland’s tourist attractions and can provide options that will appeal to your group. There is also a wealth of non-golfing activities in Ireland, including Sightseeing, Fishing, Horse Riding, Hill Walking, Shopping, Spa Treatments and Cookery Schools for non-golfers and to suit all interests. If there are non-golfers in your group simply tell us their interests and we will customise an incredible and inspiring itinerary for them. And remember, because of the unique way that our experienced team design client itineraries, both golfers and non-golfers will collectively enjoy Ireland’s iconic tourist attractions and Ireland’s world famous evening entertainment. 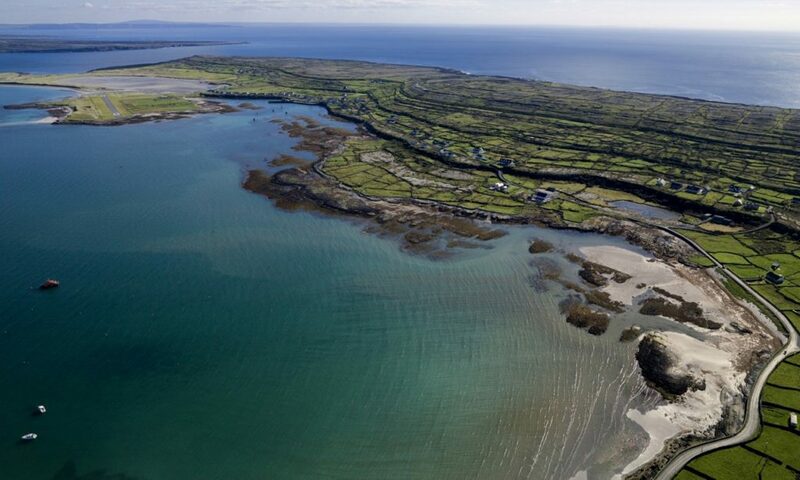 This is you Dream Golf and Ireland Holiday. Fairways and FunDays guarantee to deliver you an Ultimate Golf and Ireland Experience that is fully customised to best meet your requirements and interest. Take the first step to your dream Golf and Ireland Experience and contact a member of our team today. Magical memories are guaranteed on all of our amazing Ireland Golf Holidays.